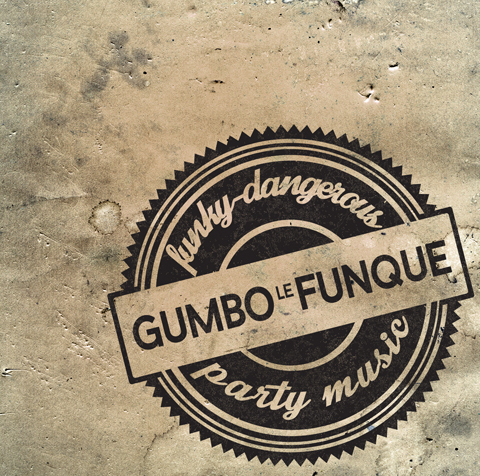 Somebody forgot to tell Gumbo Le Funque that they’re not from New Orleans and that this isn’t Jazz Fest — but it’s probably a good thing. The Denver based band who is heavily influenced by “second line” and traditional jazz, and carry a torch to the likes of Galactic, Dr. John and The Funky Meters, lay down some stanky party music on this EP Funky-Dangerous Party Music (A Preview). The band itself doesn’t have the pedigree of NOLA greats. They only formed in 2011. But individually the band members have a stellar résumé that ranges from local jazz ensembles to touring with international acts, studying under New Orleans legends and classical vocal training. 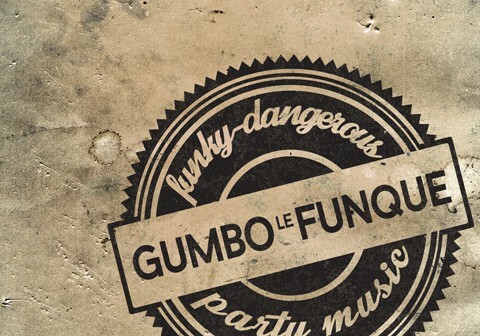 From the super horn-heavy openers “Funquey Gumbo” to the sultry soprano sax on “Riff With It” to the melodic, vocally driven “Make It Grow,” Gumbo lays down a party soundtrack that is well played, intoxicating in spirit, and sounds like something that could be spilling out the doors of Tipitina’s on a muggy summer night.